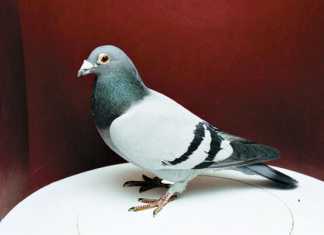 Sick Racing Pigeons can't produce healthy offspring and sick pigeons in a loft put other lofts at risk of contamination. Keeping our pigeons healthy is everybody's business. In part one of this series we concluded that the winning pigeon of a race event can’t become the winner if it doesn’t have more speed. 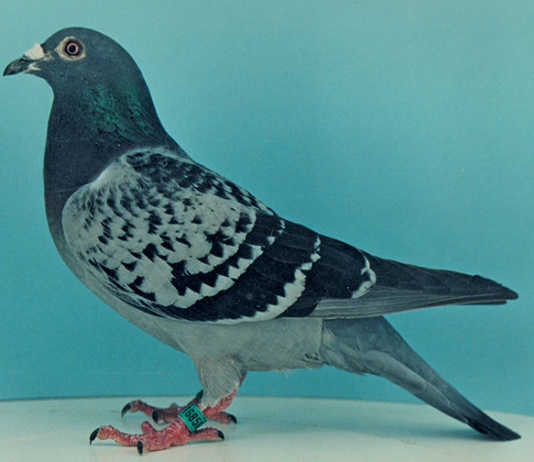 Helping a friend retrieve a hat blown off by the wind 35 years ago led the late Bob Kinney to become a world-renowned racing-pigeon breeder and racer. 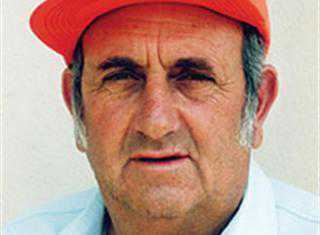 Tom Lock, veteran South African champion, did for the pigeon racing fraternity what Mohammed Ali accomplished for boxing and Gary Player did for golf. 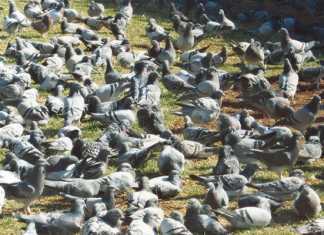 The twelfth Sun City Million-dollar Pigeon Race will take place on 2 February 2008. When I first took an interest in pigeon racing in 1968, the number of wealthy pigeon fanciers on South African soil could be counted on the fingers of one hand. 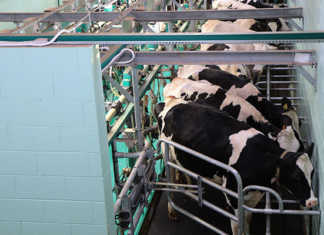 Last week I wrote about the champion stock of Bradbury Lofts, and this week's article focuses on their racing methods. Buks Bradbury was practically born in the pigeon lofts of his father Peter, but only took up the sport later in life. 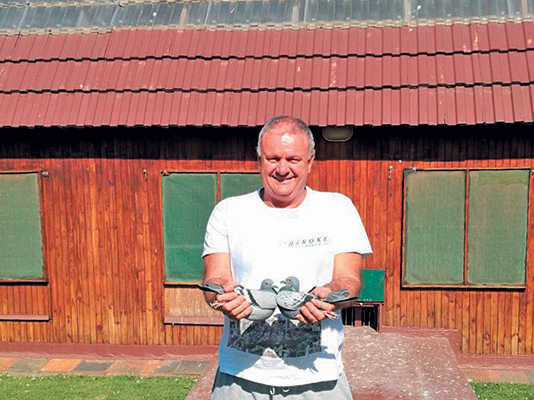 The husband and wife team of Joe and Belinda Strydom auctioned off most of their precious racing pigeons in Edenvale on 27 May.